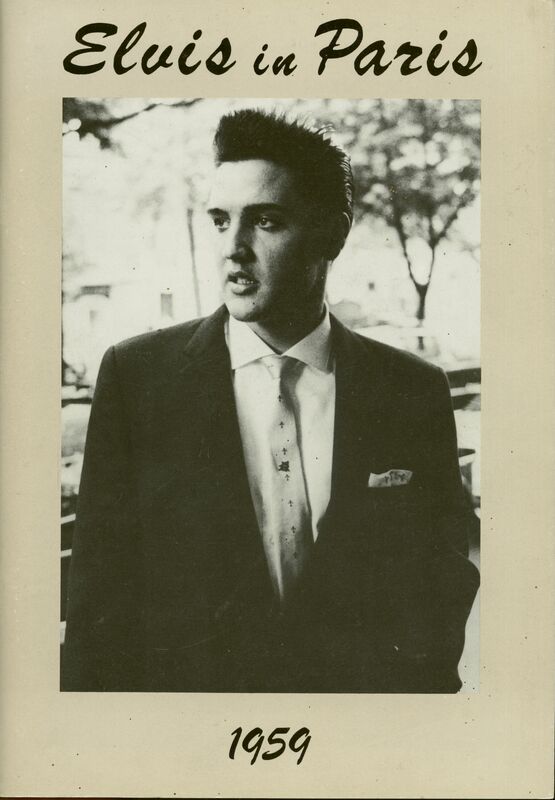 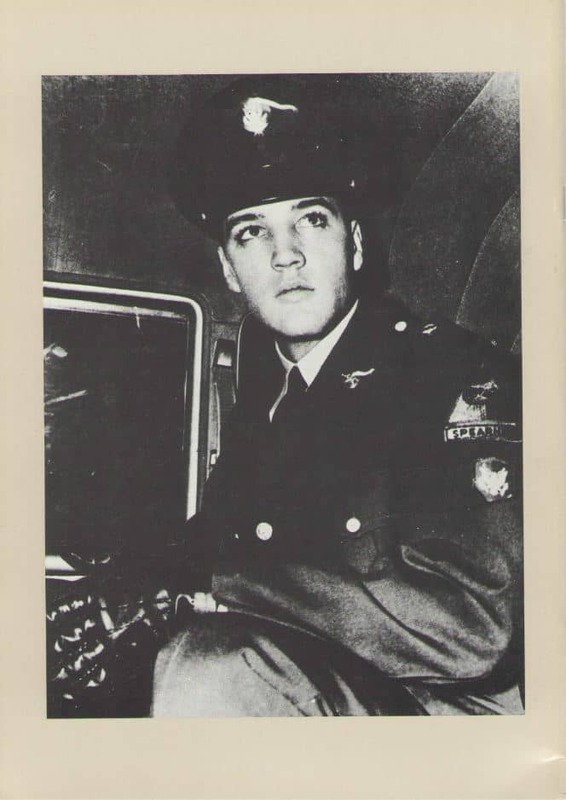 (1986/Panam) paperback, 40 pages, 30x21cm; rare b&w full page picture book about Elvis stay in Paris 1959. 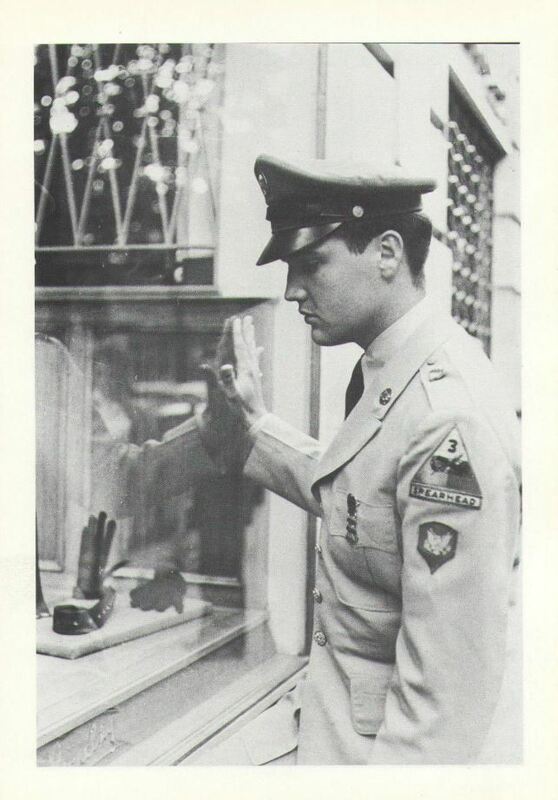 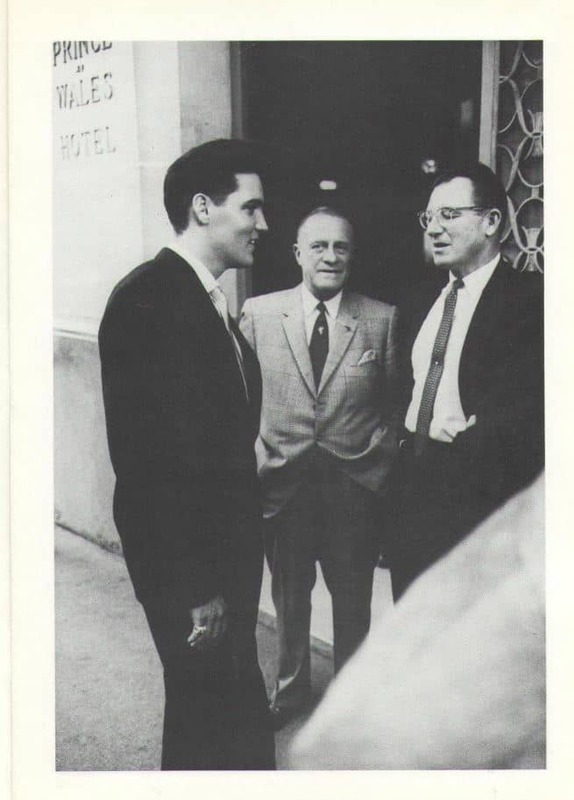 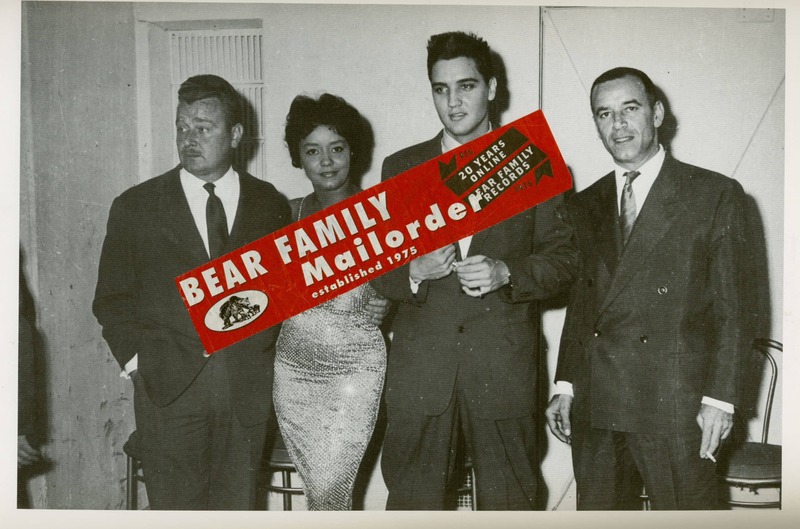 Elvis at the Hotel Prince de Galles (Prince of Wales), Press Conference, with Charlie Hodge and Lamar Fike, Nancy Holloway, outside meeting the fans and others, also Elvis looking inside the window at the Barclay Store at the Hotel and more. 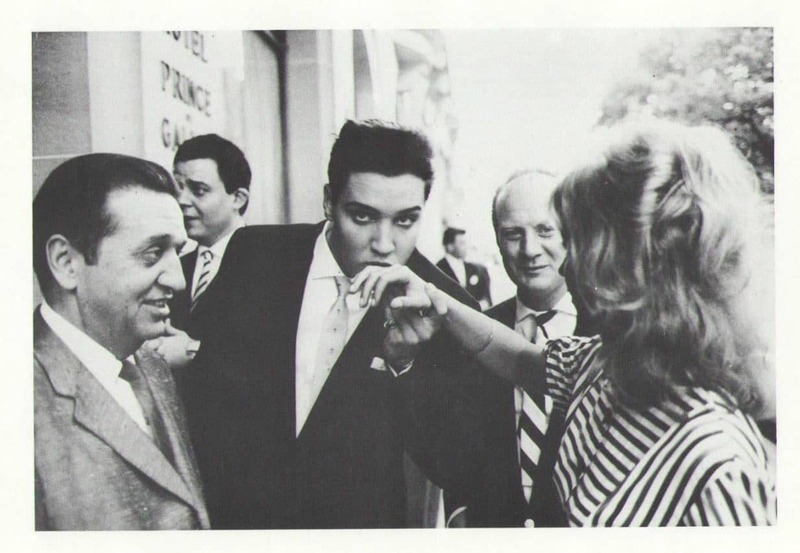 Évaluations de clients pour "Elvis In Paris (Photobook)"